We are glad to invite you to take part in the new trading contest and make robbery of the year. The contents of the one of AMEGA Forex broker’s Safe will become yours! A Super Prize in total amount of 3000 USD will be drawn among the first ten winners. Amega company invites everyone to take part in a new risk-free contest with an unlimited prize fund! Break our bank and maximize your funds! 3,000 USD to the first ten participants with the highest result. 50 USD to each participant completing a contest with profit. 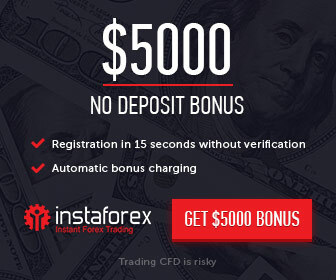 10 USD to each participant regardless of trading results. Participation requests will be accepted from 19.03.2019 until the contest ends. This contest is held from 31.03.2019 to 27.04.2019 inclusive. The results will be announced and prizes will be awarded from the end of the contest to 04.05.2019.